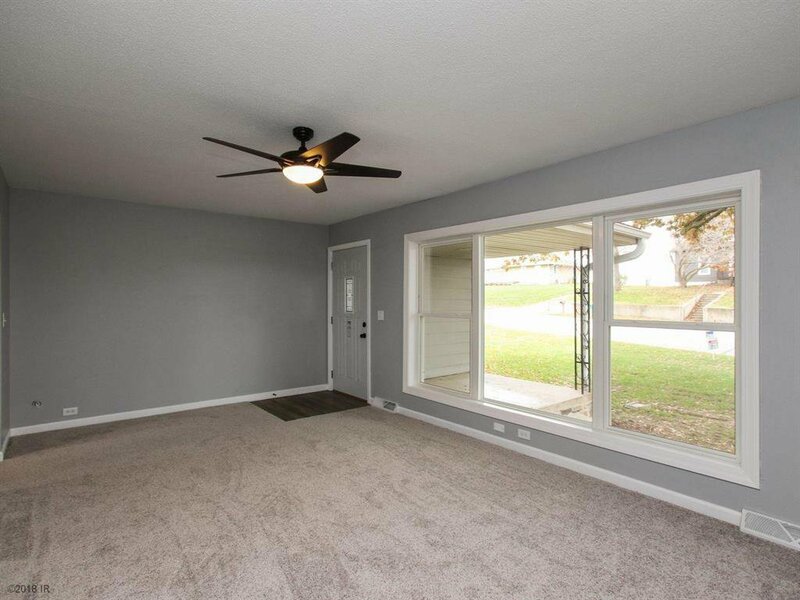 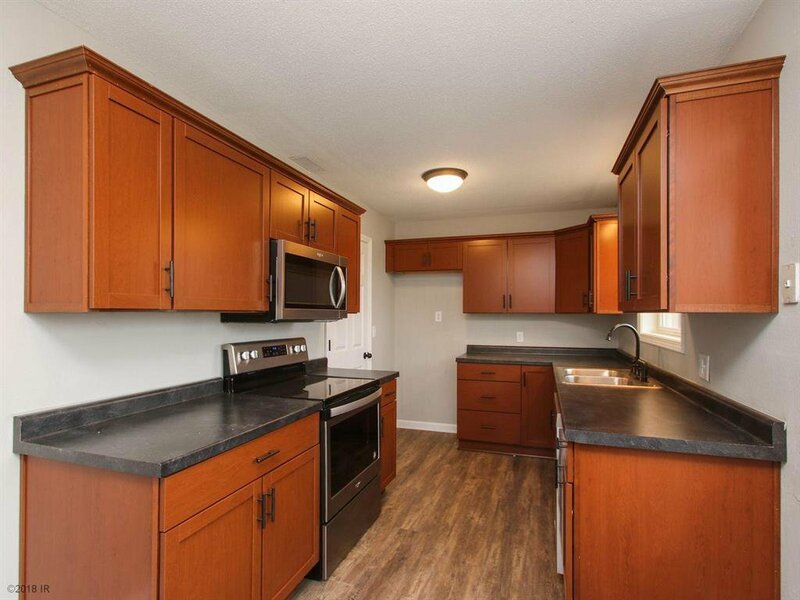 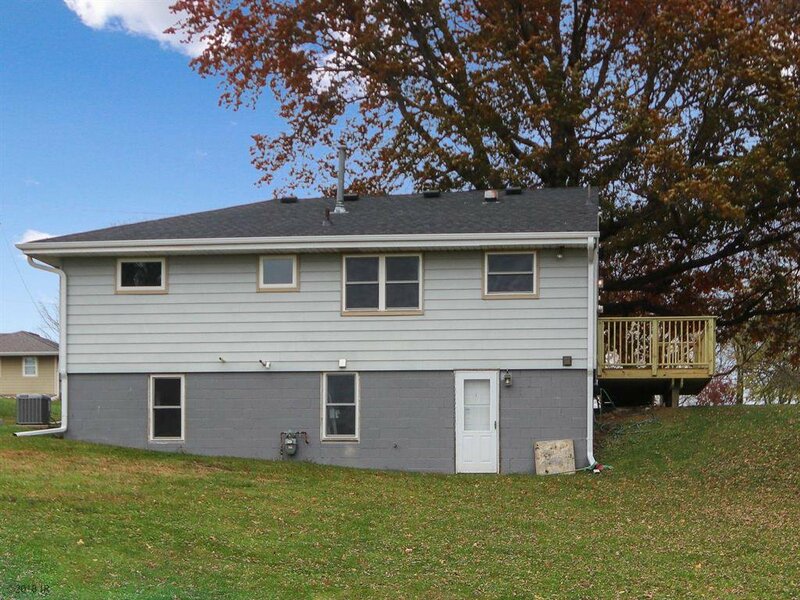 Totally updated 3+ bedroom ranch with walkout basement. 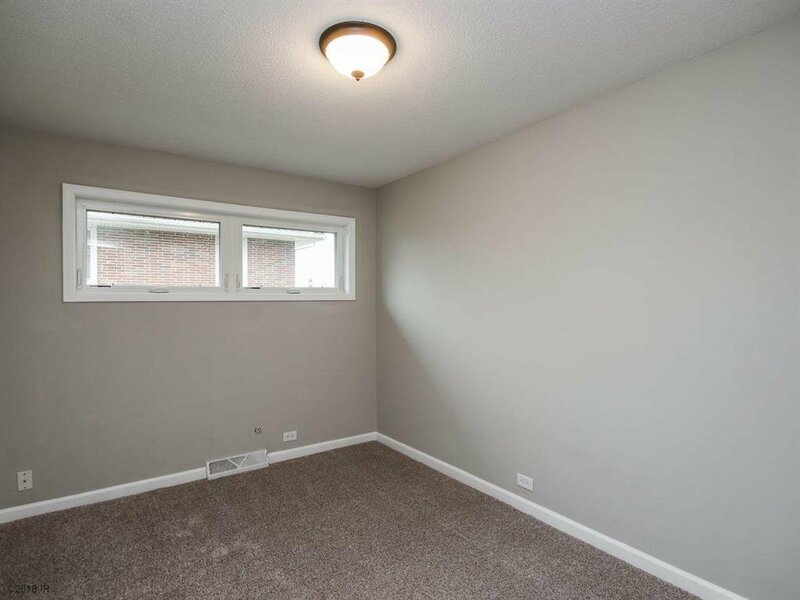 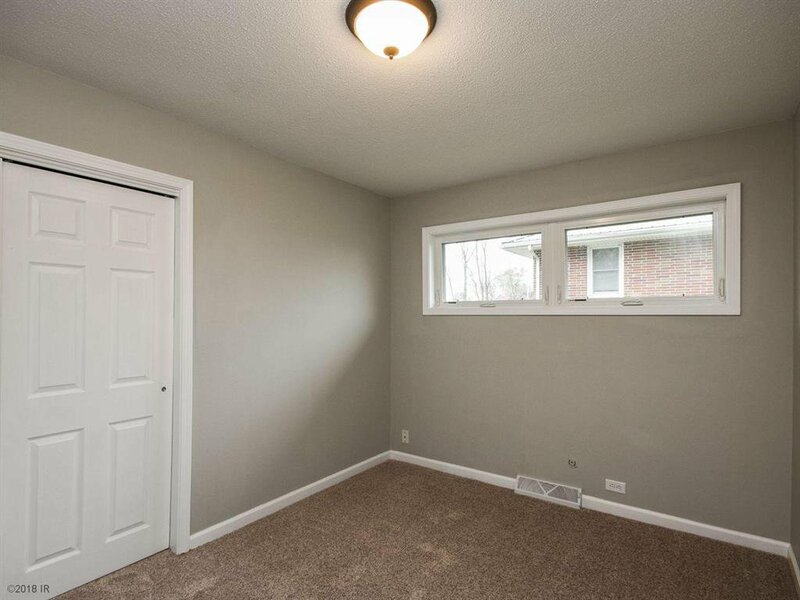 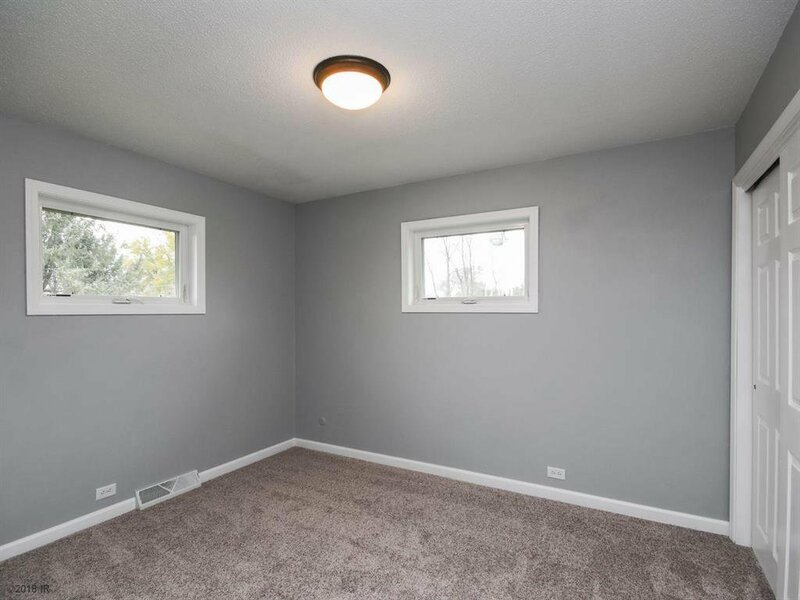 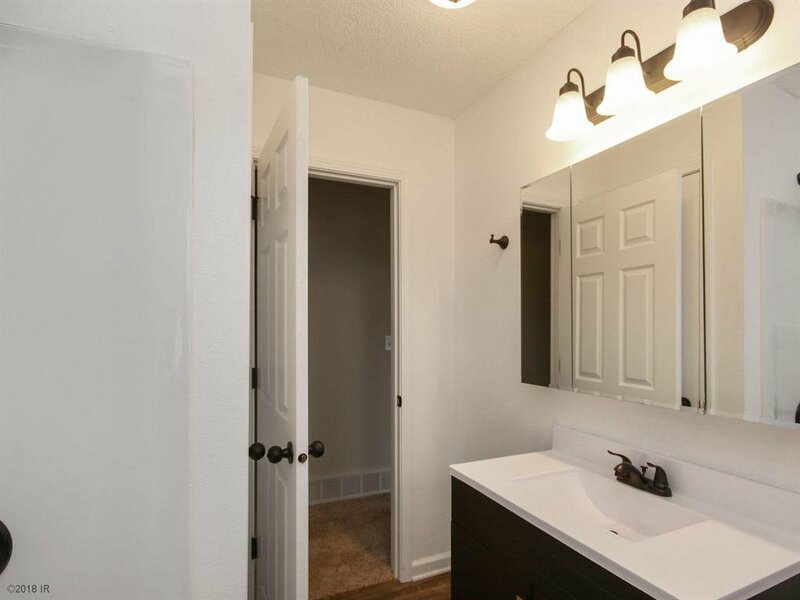 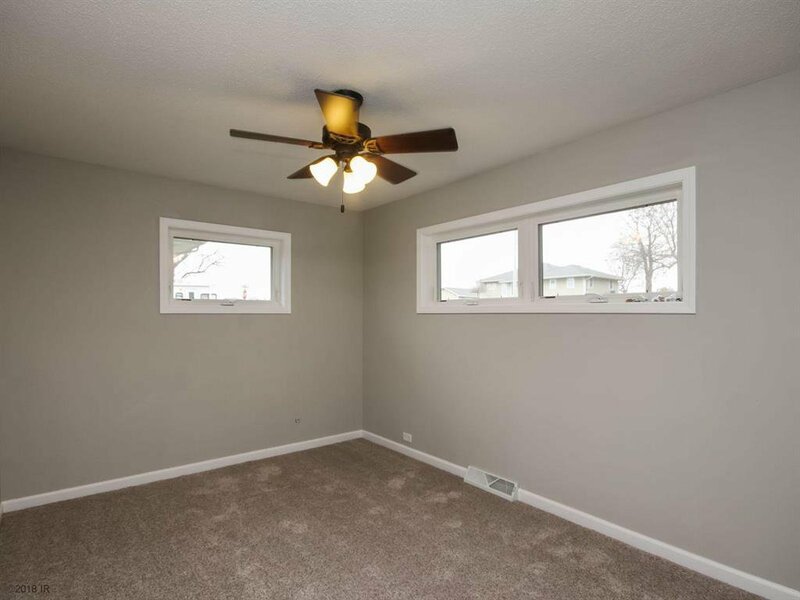 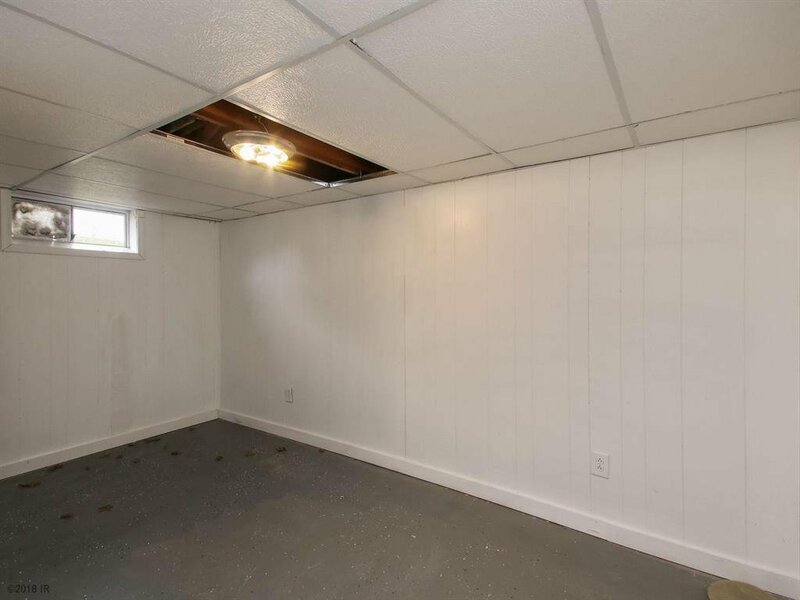 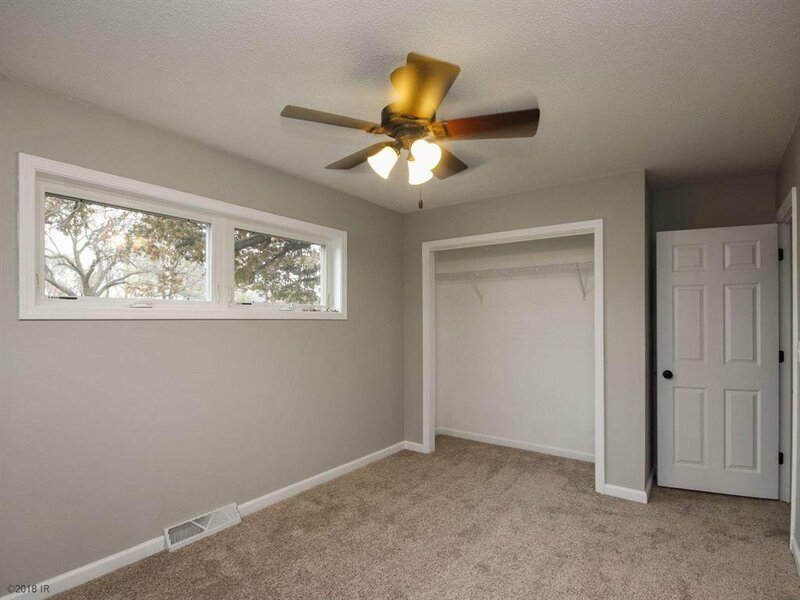 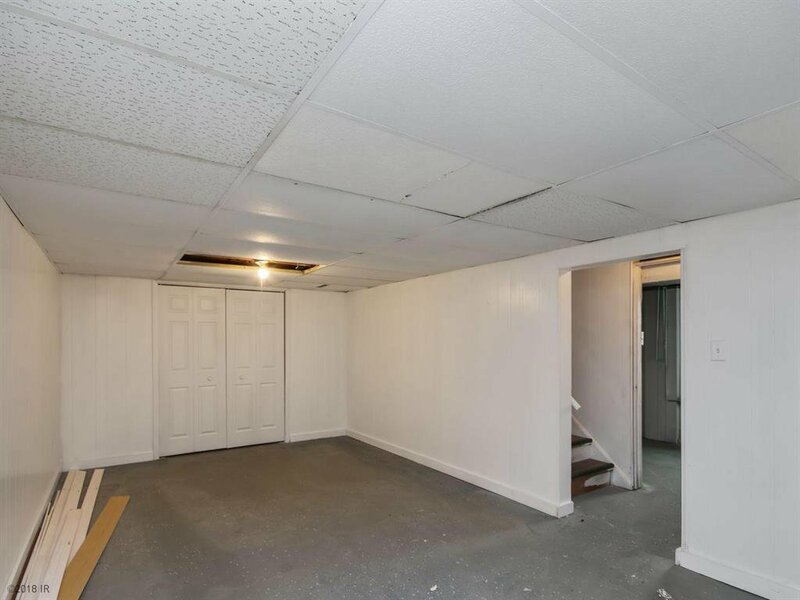 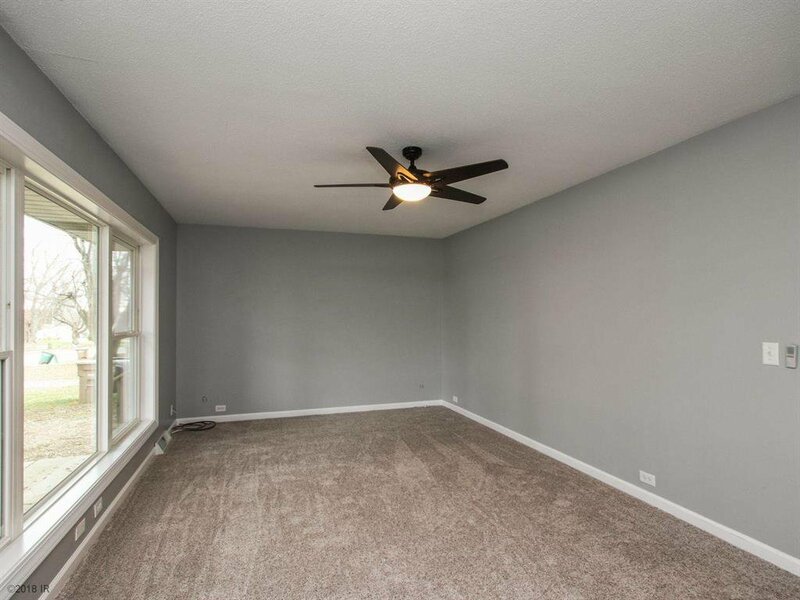 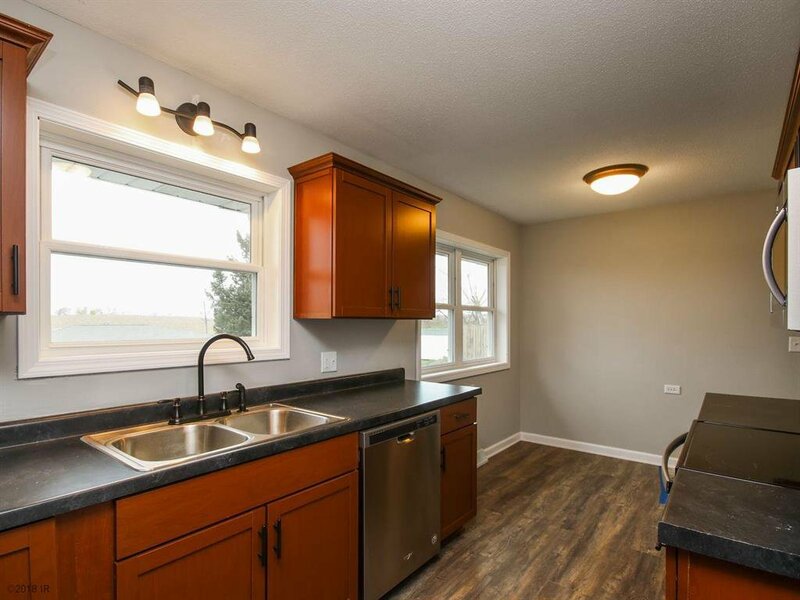 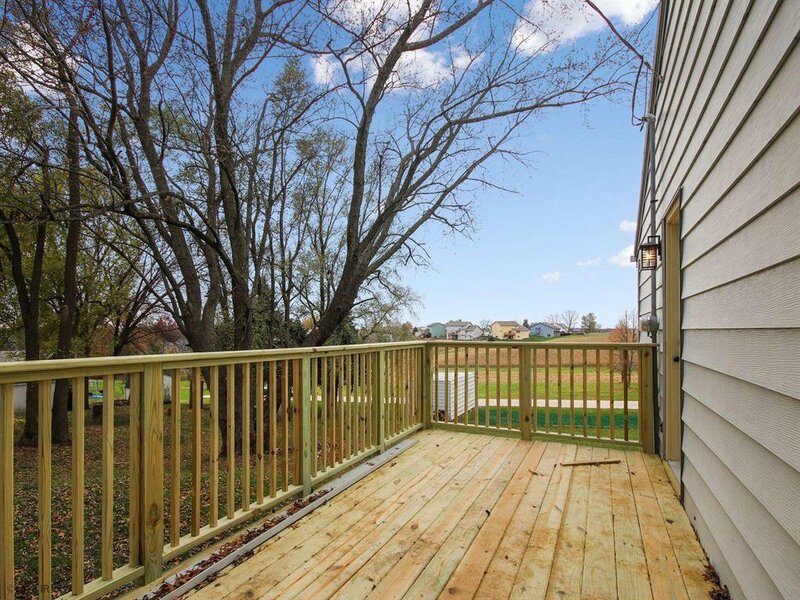 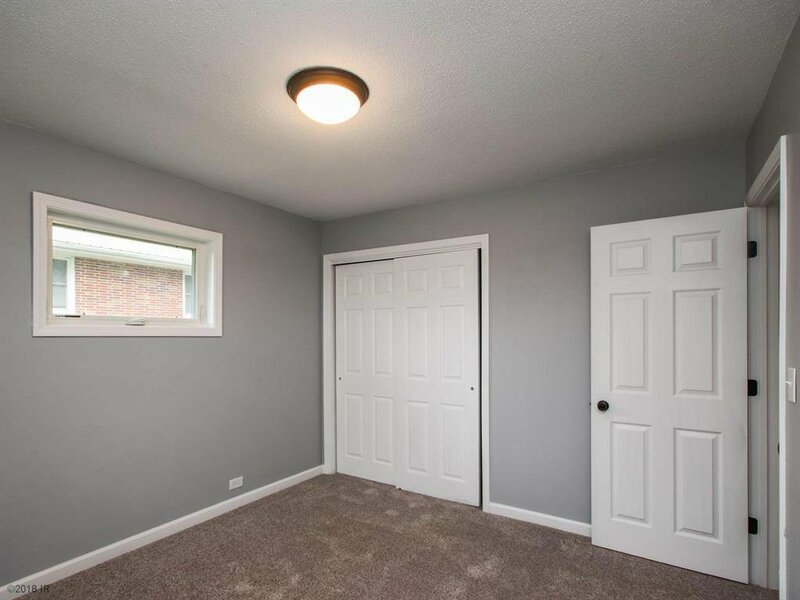 Features include 4th non conforming bedroom in basement,finished basement,new windows,doors,roof,gutters,deck,kitchen cabinets,flooring and 1 and a half bathrooms. 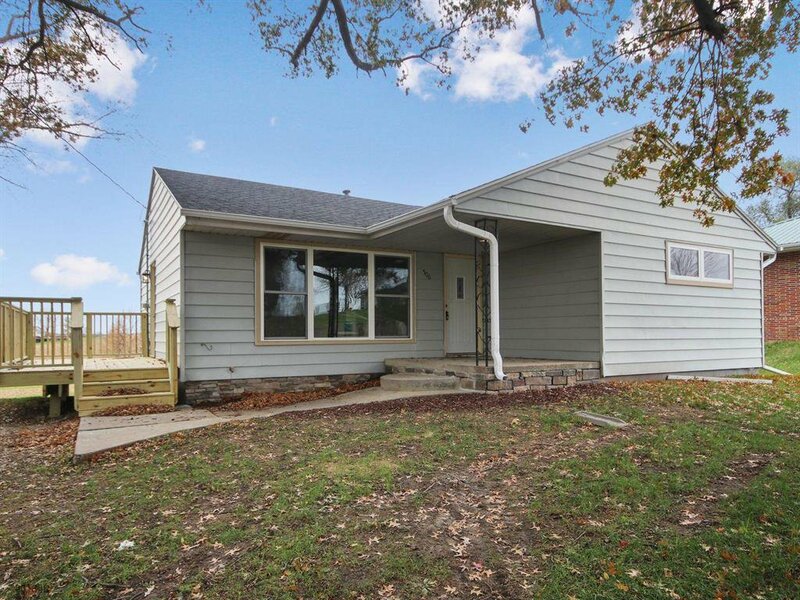 Take advantage of USDA %100 financing and small town living only minutes from Des Moines. 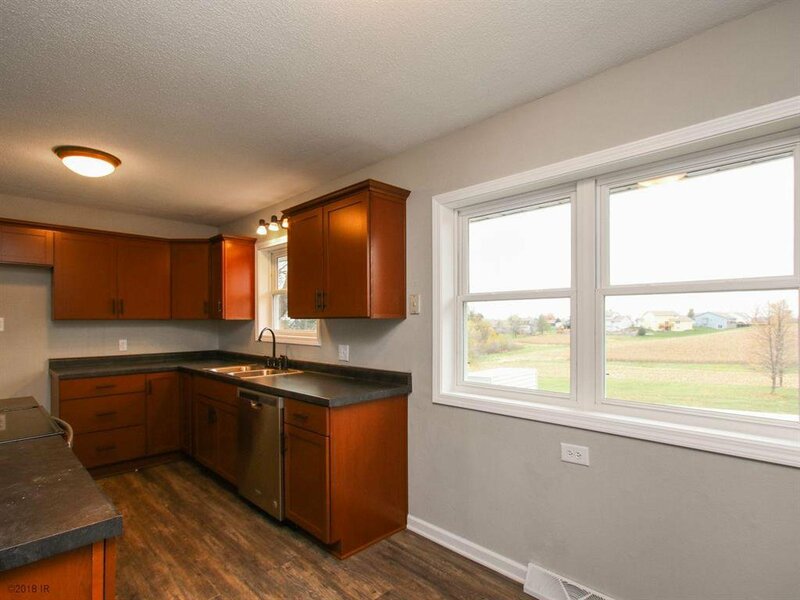 Listing courtesy of Iowa Realty South.